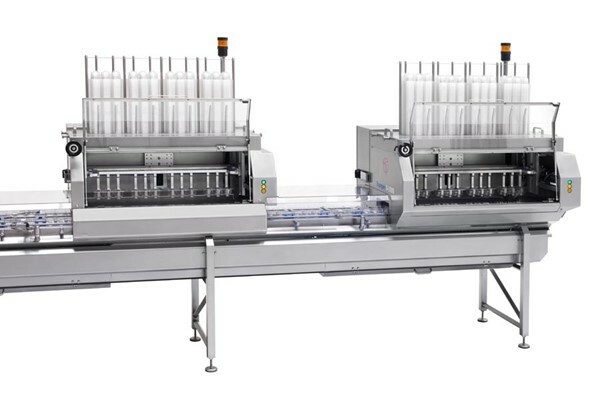 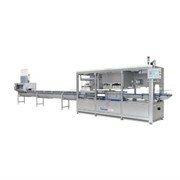 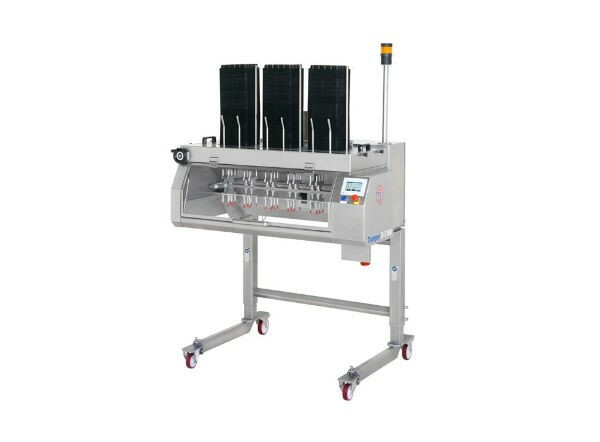 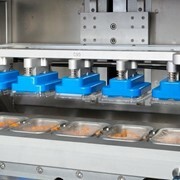 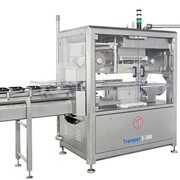 The Tramper D-3100 is a compact and very reliable denester that separates trays, pots, containers and lids at high speeds. 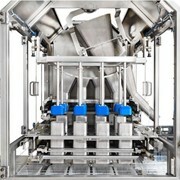 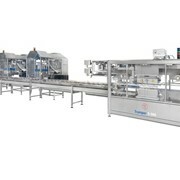 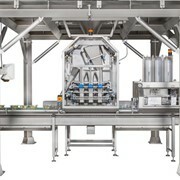 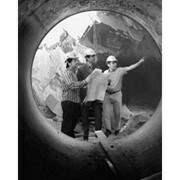 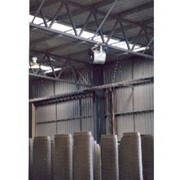 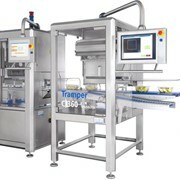 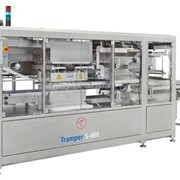 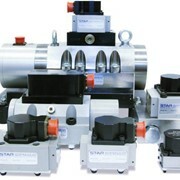 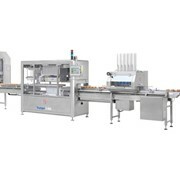 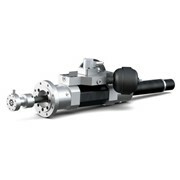 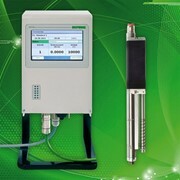 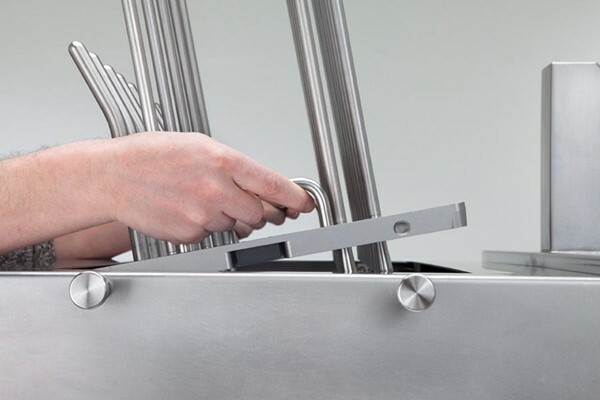 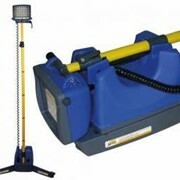 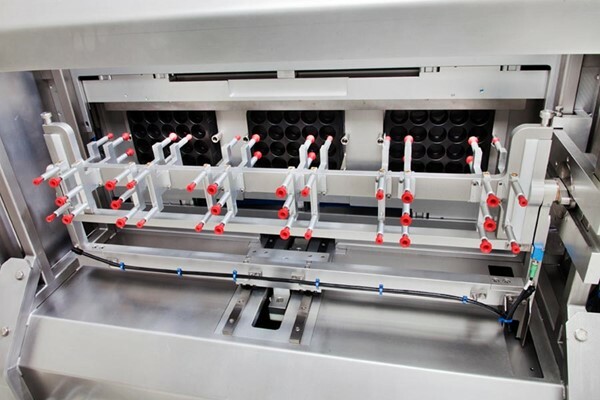 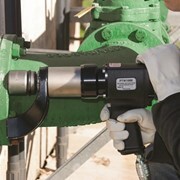 The Tramper’s servo-driven denesting technique guarantees an effective and highly efficient operation. 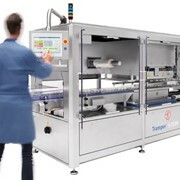 Can be converted to another packaging format within 2 minutes.